This book presents, in two parts, a review concerning the use of Rattus norvegicus as a model for the study of neurological disorders and oncological diseases (mammary cancer). In the first part, the neurological disorders are addressed in important neurological diseases, such as: Autism, Parkinson’s, Huntington’s and Alzheimer’s disease, and two neuromotor dysfunctions (amyotrophic lateral sclerosis and ataxia). The second part reveals the importance of the rat as a model for the study of mammary cancer, presenting the diversity of rat strains and models available for the study of this oncological disease. This part is mainly focused on the chemically-induced models of mammary cancer and on the importance of the rat for the development of new prophylactic and therapeutic strategies to fight this disease. For many years and up to the present, rat models have allowed the study of innumerable diseases, as well as their etiology, pathogenesis, evolution and treatment. Due to this, the role of this species for the evolution of medicine is undoubtable. 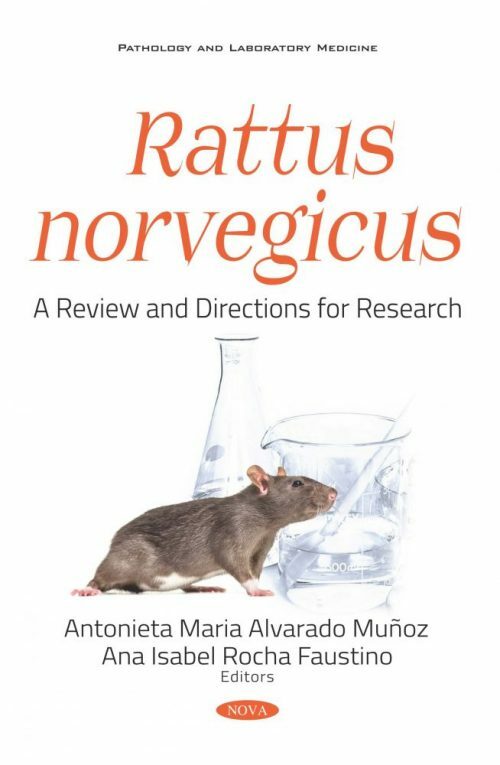 Since the information presented in this book was obtained from years of works of expertise in the field, we hope that it be useful for those researchers aiming to use Rattus norvegicus as a model to study human diseases, providing them with valuable information for the adequate selection and management of this species in their experiments. Chapter 1. Why Aren't There More Genetic Rat Models of Neurological Diseases? 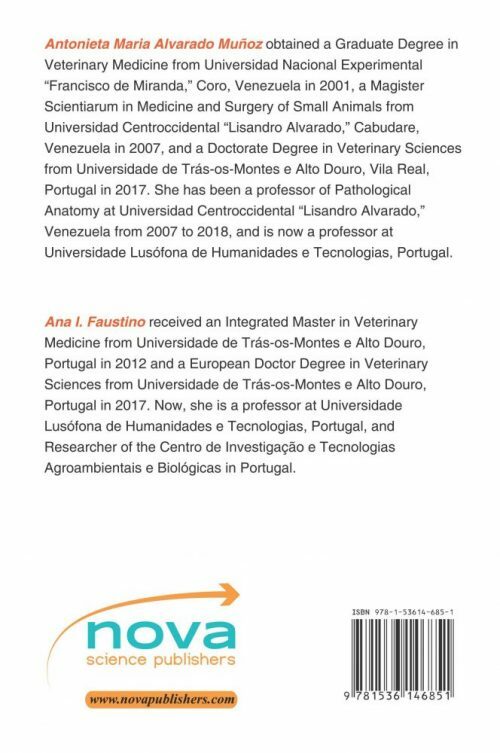 The book was written for researchers and for students using rodents as models of oncologic and neurological diseases. It may be of interest for Universities, Institutes and Research Centers.